Justice Department spokesman Wyn Hornbuckle declined to comment. President Trump last year denied a state-requested disaster declaration to cover the state's costs. The Justice Department eventually did give the state a $10 million grant for policing-related bills. 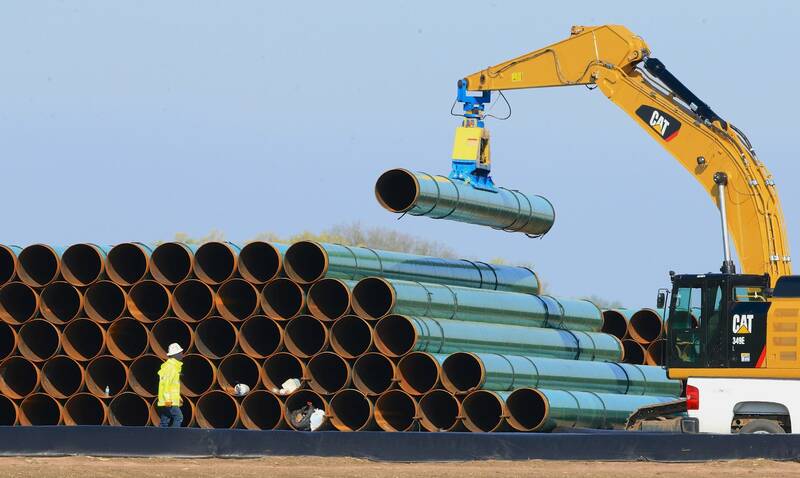 Texas-based pipeline developer Energy Transfer Partners chipped in $15 million.